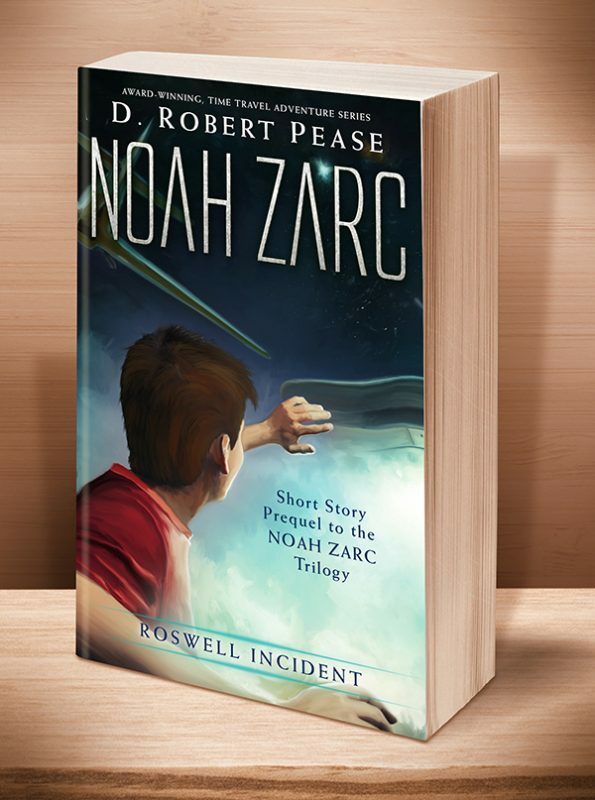 What really happened on July 14, 1947 outside of Roswell, New Mexico? Did an alien spaceship crash, only to be confiscated by the U.S. government? There’s one kid who knows the whole story, and even though he might get in a heap of trouble for telling it, he just can’t keep quiet any longer. 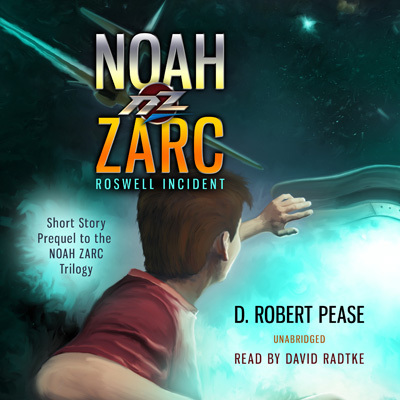 This short story prequel to the “Noah Zarc” YA science fiction series is ideal for readers aged 11 to 111. 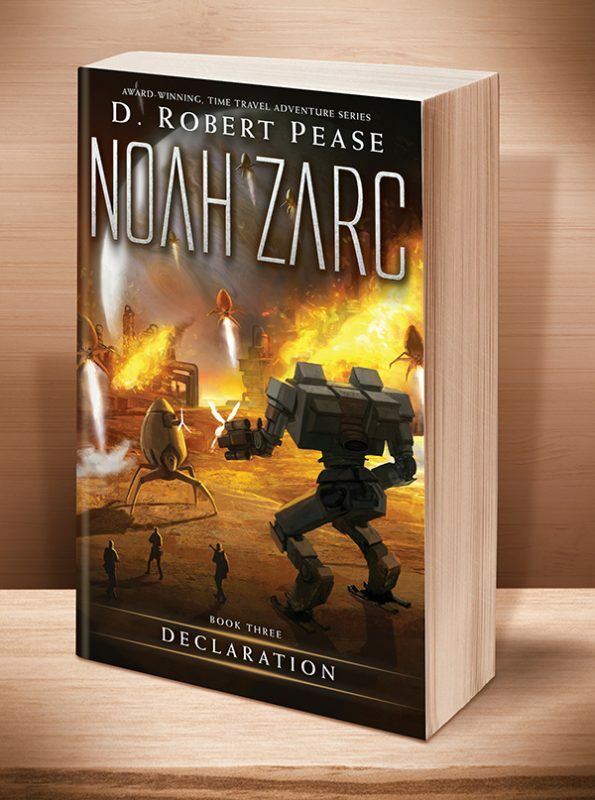 The covers for the full series are below — just click on one to go to its page. 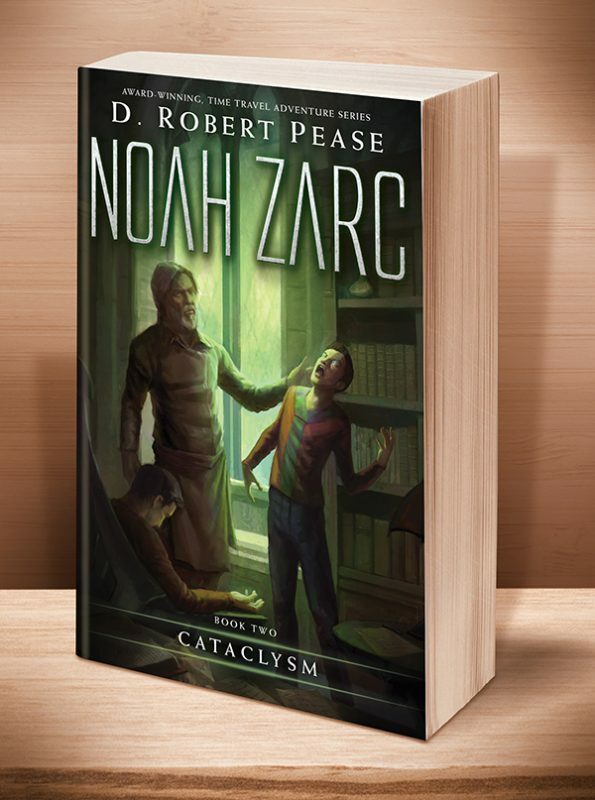 Click the BookBub button to keep informed of special deals on this book and others by D. Robert Pease. Just FOLLOW him on BookBub, and be sure to BOOKMARK his books as “Wanted (Deal Alert)”–that way you won’t miss out. 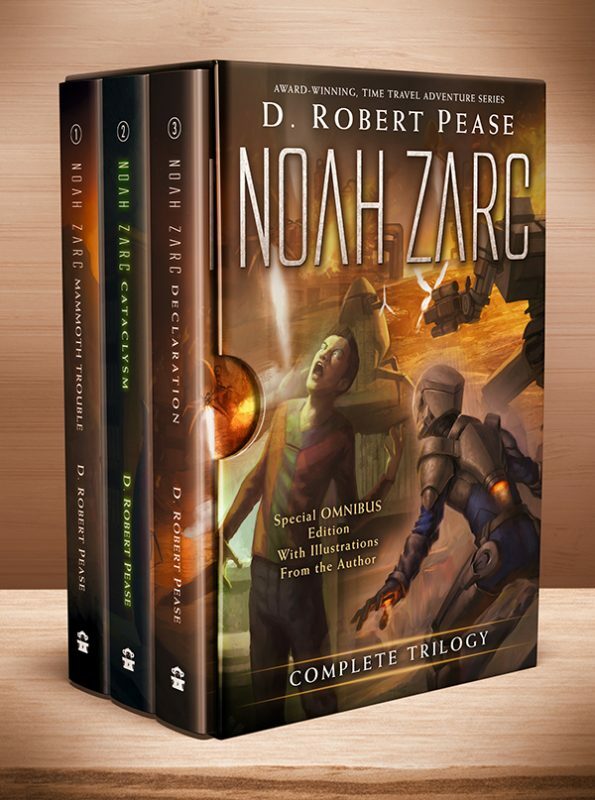 The complete unabridged short story is now available. Just click on a link below for your FREE copy. Be sure to listen to the bonus content at the end – snippets from both the author and the narrator. 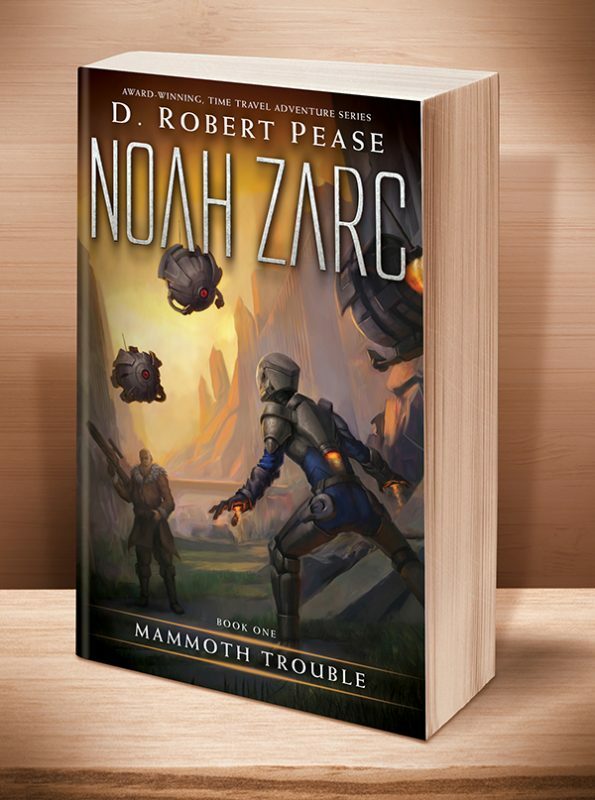 Other Books in "Noah Zarc"
This entry was posted	on Monday, March 24th, 2014 at 12:05 am	and is filed under . You can follow any responses to this entry through the RSS 2.0 feed. Both comments and pings are currently closed.